If you liked this show, you should follow Rev. Zoe Weston. On Natural Pregnancy, Birth & Parenting Rev. 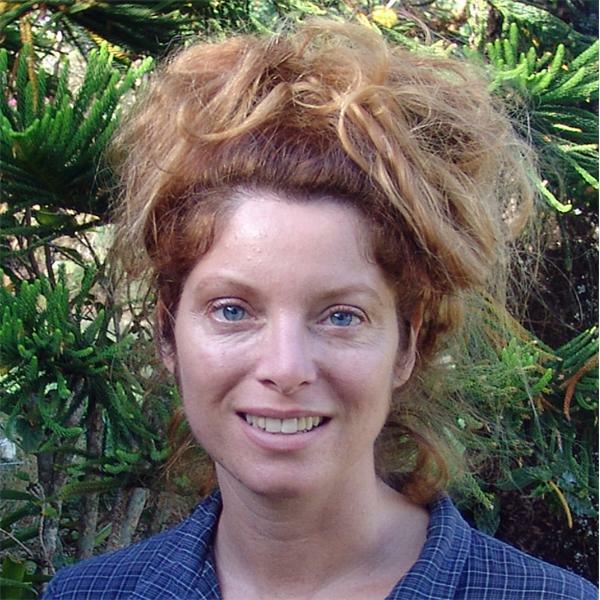 Zoe Weston interviews Sociologist Jeanice Barcelo about Ecstatic Birth.